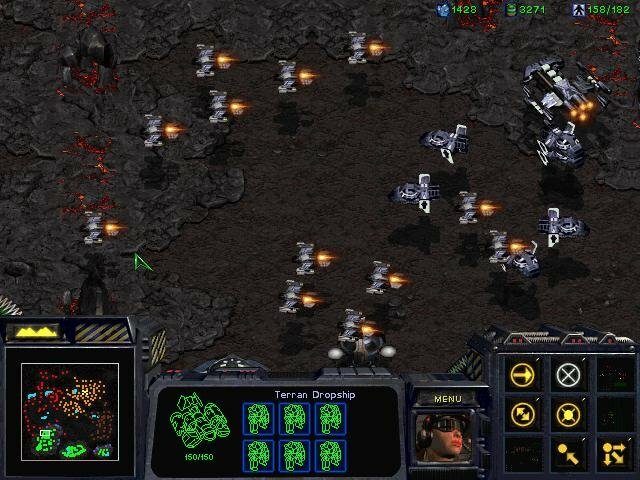 A solid expansion that continues where StarCraft left off. 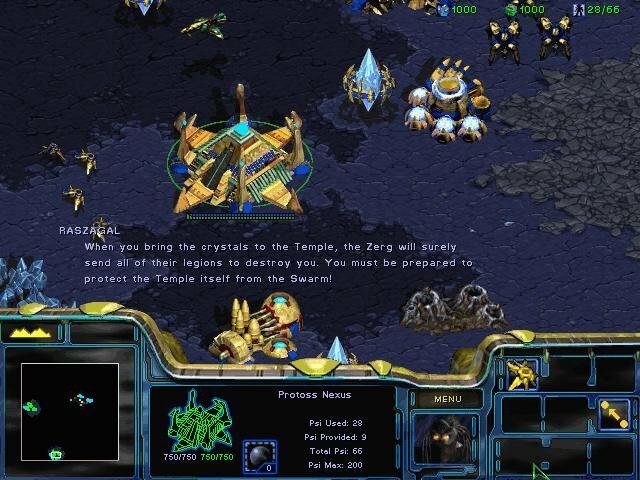 It would appear that help is on the way for those who have blazed through all three campaigns in the original StarCraft and crave more. All previous races are back in Blizzard’s add-on, Brood War, covering a terrific plot, fresh missions and the requisite new units and buildings that you would expect from such an expansion. 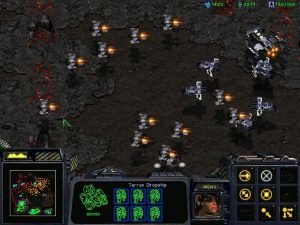 Brood War picks up smoothly from where StarCraft left off, and many characters and locations are carried over. 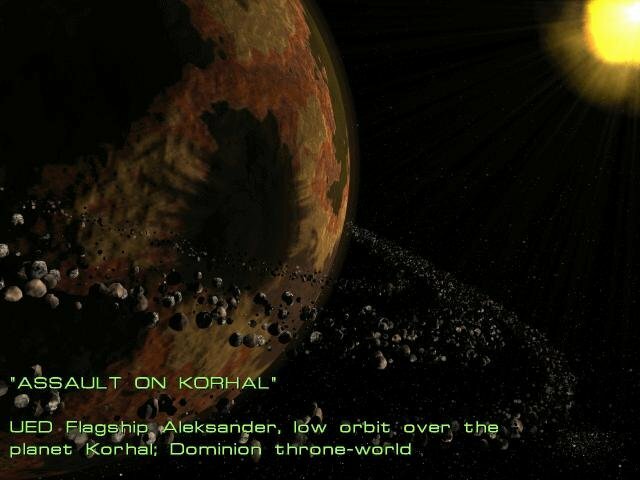 The plot again is in the three-episode format and is even more immersive than the original. The missions are well designed and vary greatly from the “find the enemy base and destroy it” genre, as did the original. One main issue addressed in Brood War is the balancing of units among the three races. Debates have gone on for a while now on how to balance one races air power versus another’s, and so on. 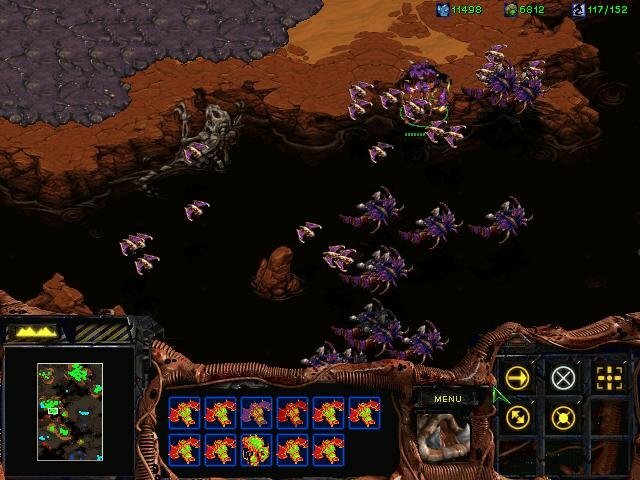 For the most part it seems that the Terran and Protoss units got a little help, and the Zerg units have generally been “weakened” by making it a little tougher to amass large numbers of powerful units to throw at the enemy. Six new units are included in the game, two for each side. 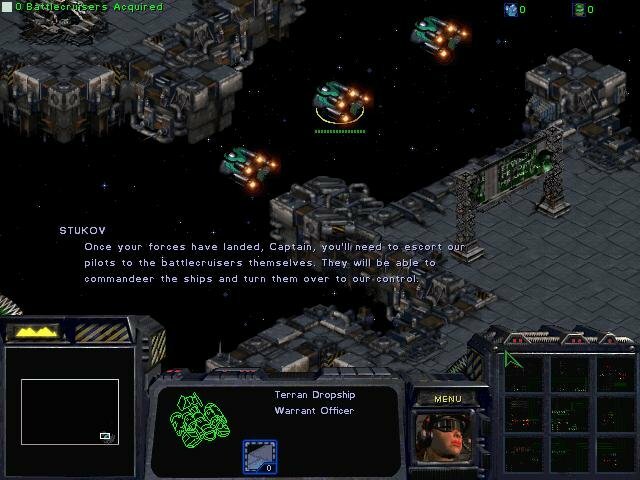 Terran players get a medic and a missile-laden spacecraft. The Zerg have evolved a subterranean attack unit and a more powerful flyer. 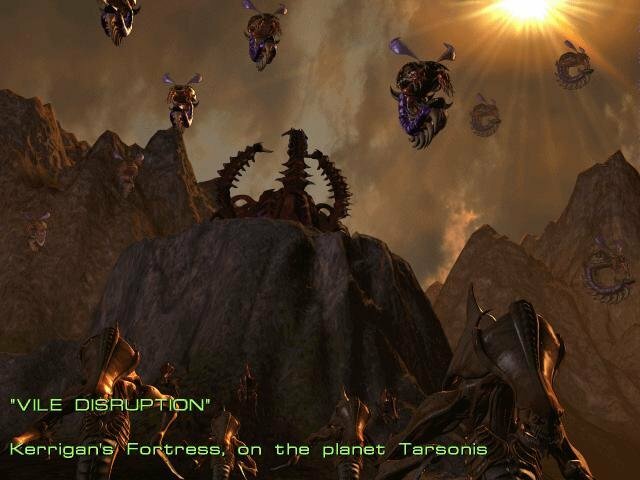 Dark Templars and spacecraft capable of neutralizing attacks are added to the Protoss. These are integrated well; the new graphics and sound effects are of the same fine quality as the old. All of these units are useful, and fascinating strategies on battle.net and Gameranger have arisen. 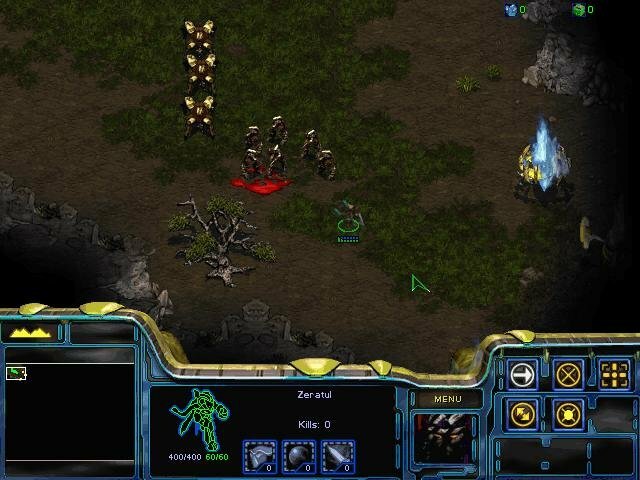 The only real problem in the game seems to be the unavoidable ungrouping of units after they exit a transport or escape a stasis field on the unpatched version of Brood War. Fleets this huge are bound to wreak havoc. The new terran air-to-air fighter, the Valkyrie, is effective against multiple targets and is an excellent companion to the Terran Battlecruiser, which packs firepower but never did too well against massed aerial attacks (i.e., Zerg Mutalisk). 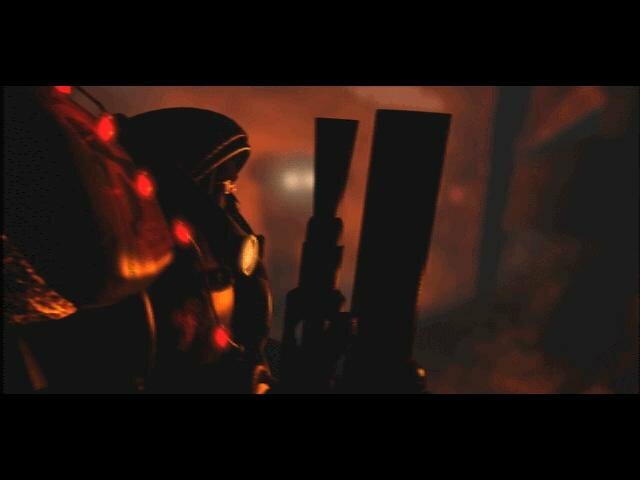 Instead of just affecting one target, the missiles explode and damage units in the surrounding area, again making it a good defense against swarm attacks by closely grouped units Fresh music adds to the atmosphere. New tilesets are introduced and present a nice variation to the old scenery. More than one hundred new multiplayer maps are provided, and of this is smoothly integrated into the base product. Hey thanks for uploading the download version of brood war. Somehow i got it download but i cannot zip or extract files. is there any way you can show the steps to it? Thanks. This game is still my all time favorite. Thanks for the download version. Can u walk through on how to download and zip or extract it? THANKS!! hi! sorry to bother you but I’ve been trying to open the .exe files (i was able to extract it from the .11b which i extracted from the zip file) but it only comes up with a pop up saying “Starcraft is unable to read a required file. 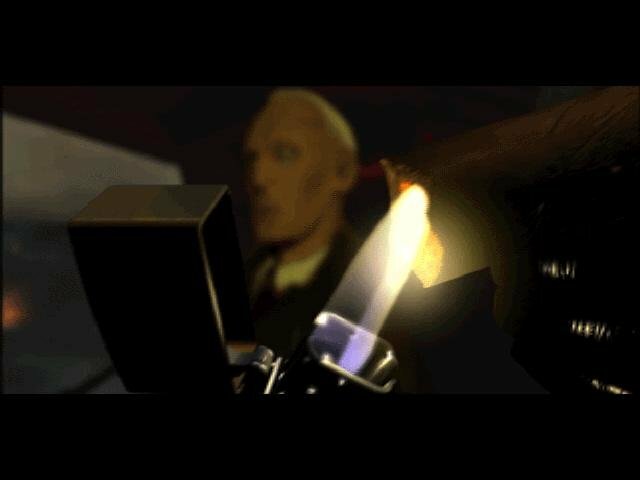 Your Starcraft CD may not be in the CDROM drive.” So does this mean that I have to burn the .11b file on a cd first before I can open the .exe files after setting them up? i noticed that when i first double click on the .11b file it automatically routes me to my dvd burner. i hope this makes sense. thanks in advance! Oh ok cool. Thanks for your help! Will certainly try it. My life for Aiur !!!!! Thanks for the download version bro! It works. FileAssassin? just unmount the ISO then delete. this game is very awsome…. Thx,thx,many thx,you save my day! 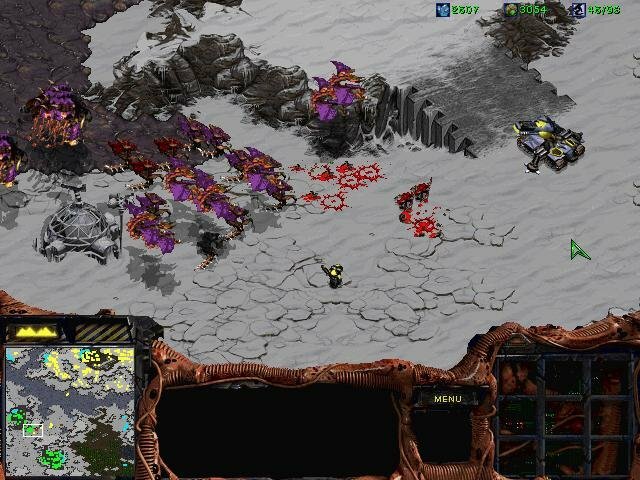 Do I need to install “StarCraft CD” before “Brood War CD”? Sorry just for clarification. thanks a lot. i start to install, but a few seconds later the installation stops and appears a message “install aborted”. anyone thought something like this? anyone whats wrong? 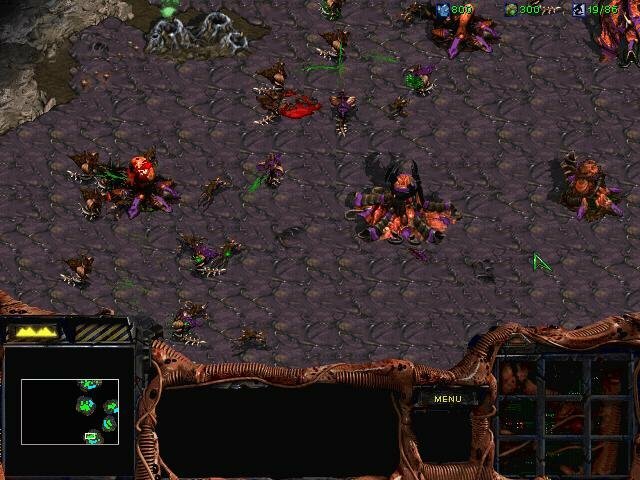 i installed it mounted it everything when i go to play it it immediatly closes and says starcraft has stopped working…any idea? I finished installing the game, mounted using UltraISO but I have a Direct Draw Error, I need to set my Desktop are to 640 x 480 (at a Windows 8 laptop which can’t reach that far) and set the Color Palette to 256 colors for Windows 95 & Windows NT. 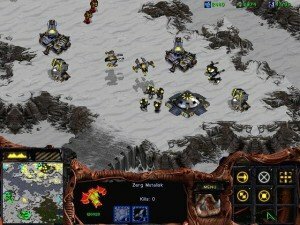 is broodwar included too on the link? 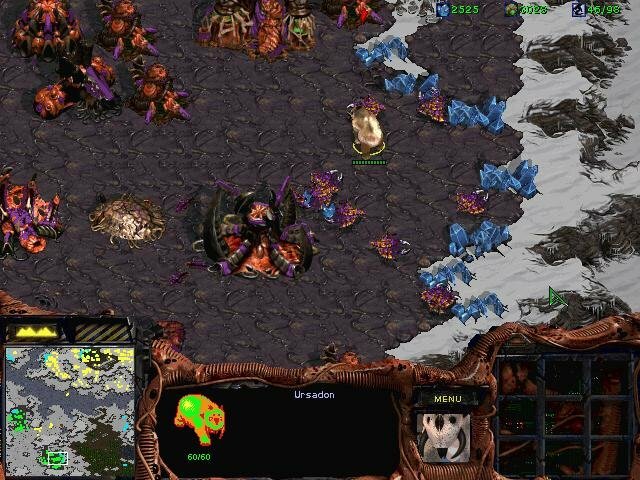 can you reuploaded broodwar? the link no longer works. thanks! i really like this game been looking for it for years..but just want to ask if this works with windows 10? thanks..
i am need to eject the iso disc to play it, any suggestion to fix it? Brood War link appears to be down. When trying to download it gives “This page is no longer available”. Thanks anyway for this great site! I heard StarCraft Remastered is released but, I’m using an intel atom graphics card your website is safe and has no viruses, a very promising site for all my gaming needs. 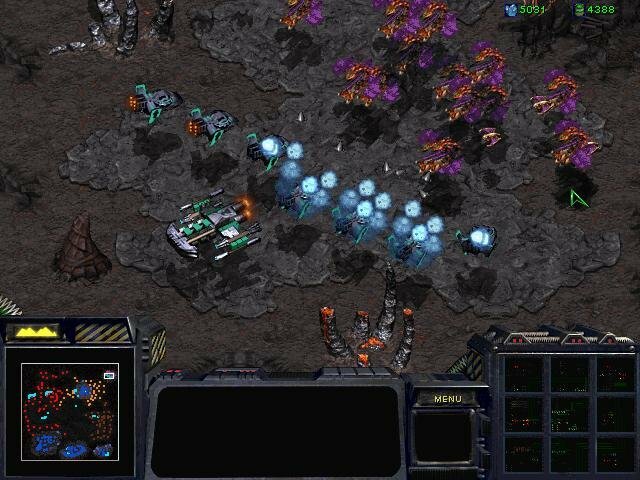 Do i need to have a starcraft CD to play? or its download > extract run > plsy? hello .. im so so relieved when i saw this starcraft and can install it.. Just want some help.. what if im using eee PC that dont have dvd slot, is there any way to install this starcraft?? im looking forward for your answers. And thanks again. Read the link under Cant Run A Game? Thank you, this is a great website. love it. Thank you soo much,. 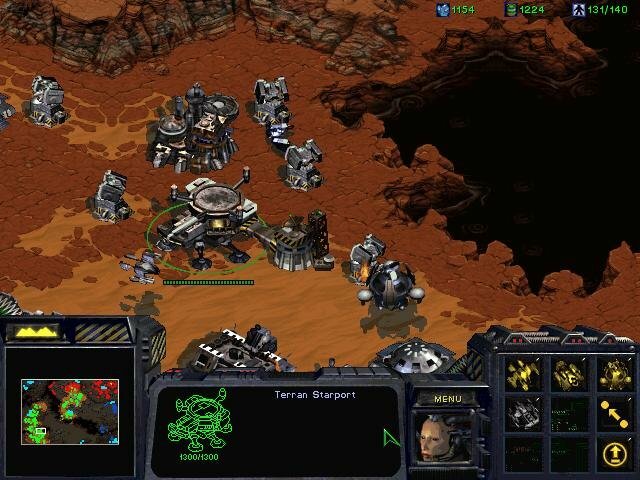 All Its OK, Brood War works correct, but when i click “Starcraft Original” after choosing Single Player, I see “Please insert Starcraft CD-Rom” and Original campaigns stop work. WTF ? 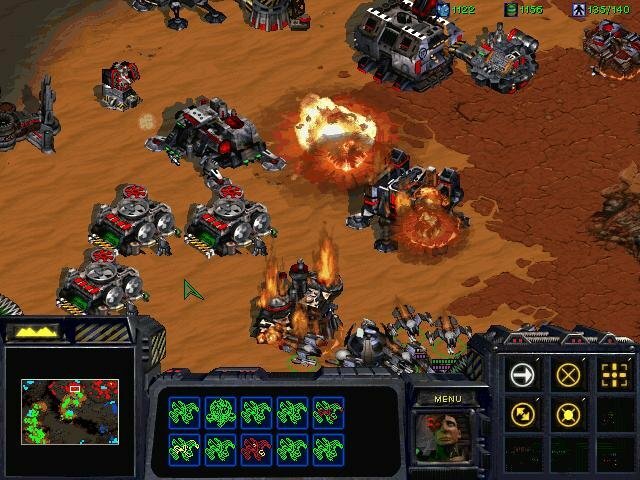 I have already SC in classic version 1.00 with no cd crack, but when I install Brood War, I can’t play Original missions. Leave the original CD mounted when playing the original campaign. 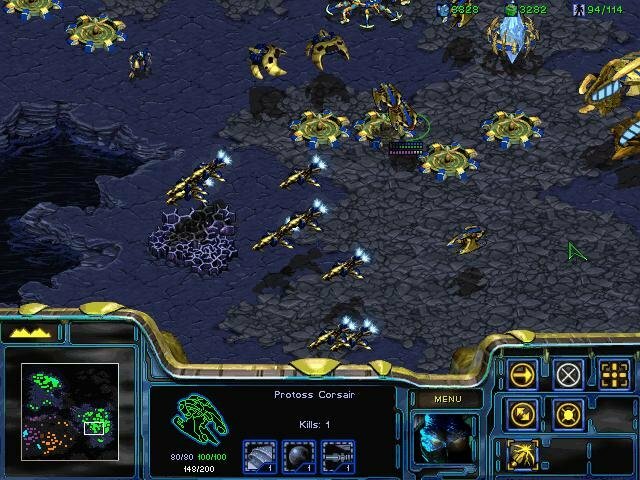 Now I don’t use crack, I use PowerISO and mount Original CD to play SC Original or mount Brood War CD to play Brood War.